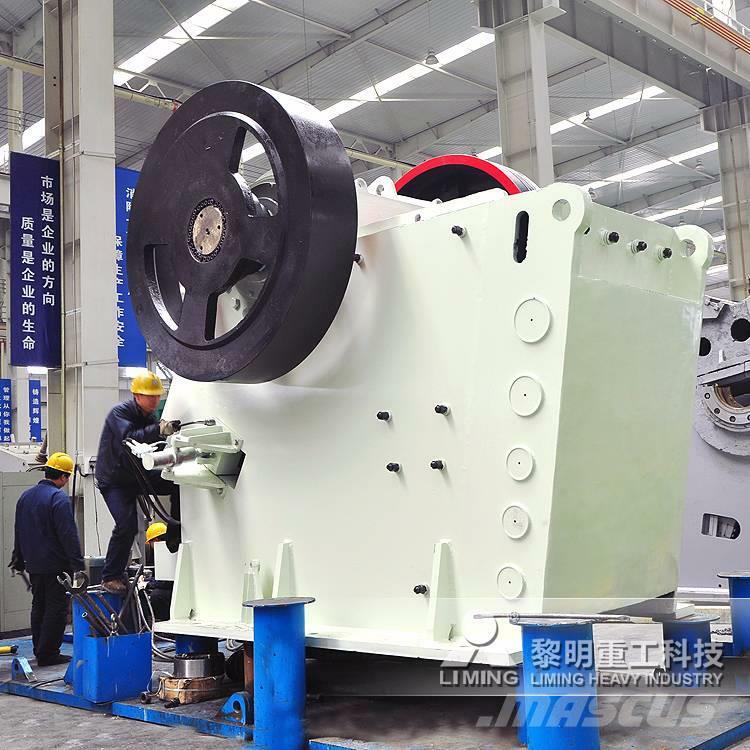 Henan Liming Heavy Industry Science & Technology Co., Ltd. is the leading enterprise of rock & mineral processing equipment in the world. Since the end of the 20th century, we've installed more than 10,000 crushing plant all over the world. 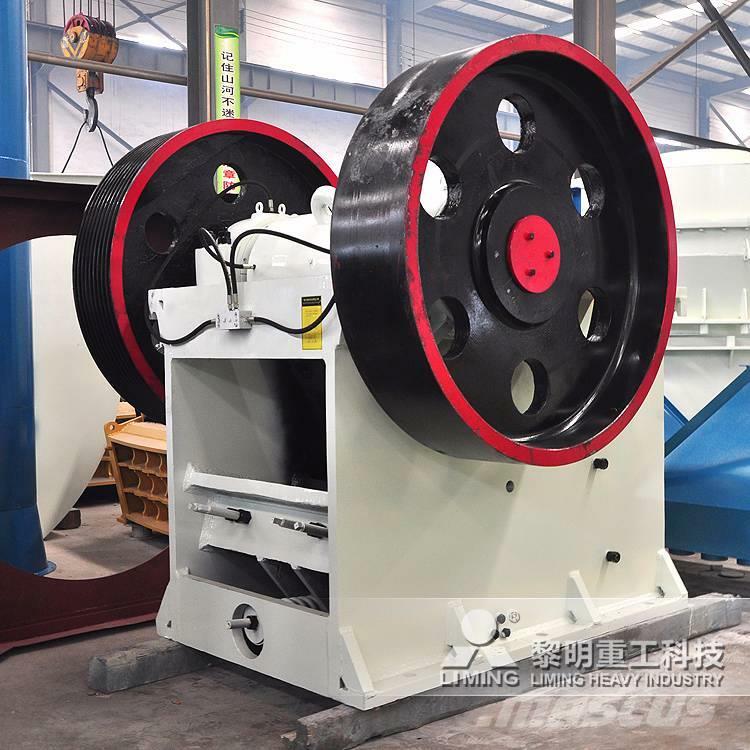 Nowadays, European type jaw crusher has already become the most popular equipment in the world without controversy. 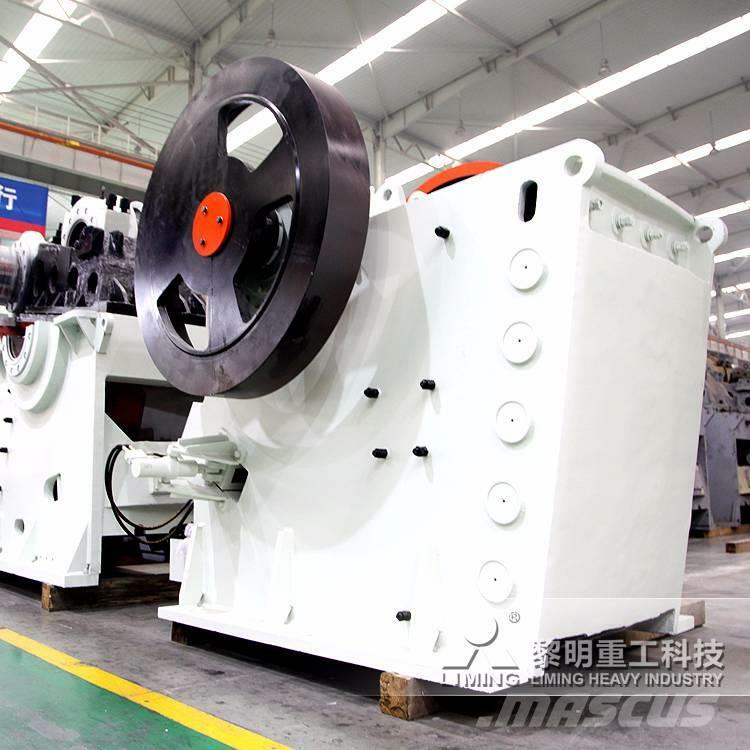 It is the first choice for hard and strong abrasion material.